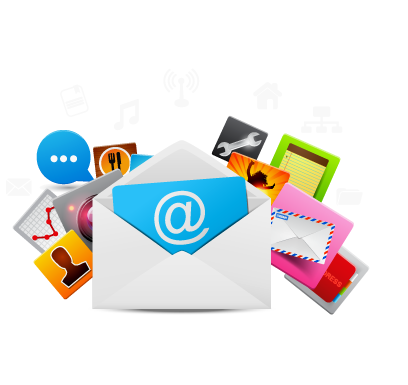 I am an email marketer and lead generation specialist as a digital marketer as well. Are you interested to promote/expand your business to more consumers? Do you need to get in touch with more people to reach your products/services? Feel free to contact me with any query you may have. 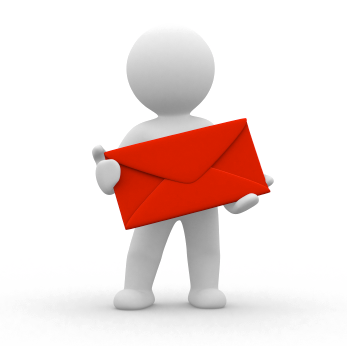 I shall provide desired information & valid email address of the desired person within short time. I shall provide accuracy to the project. Actual and valid leads for you.I am always available. Please feel free to contact with me anytime if you have any kind of query.